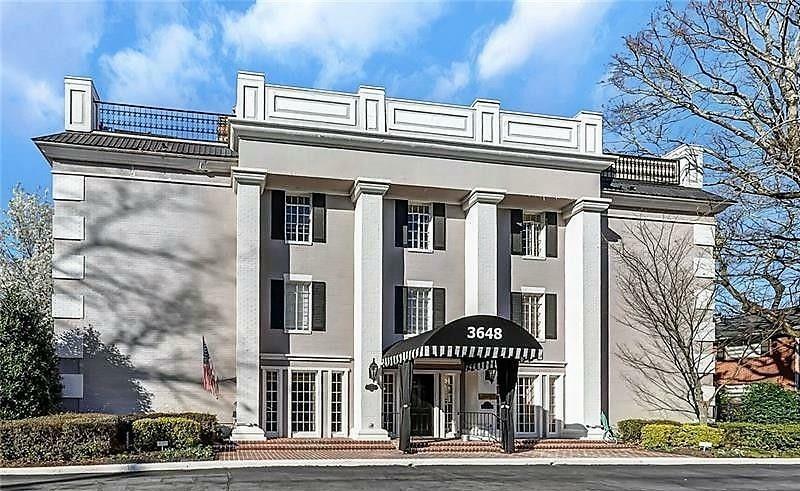 Buckhead brick beauty w/ walk-ability to Phipps Plaza, Lenox, restaurants, grocery store & more! 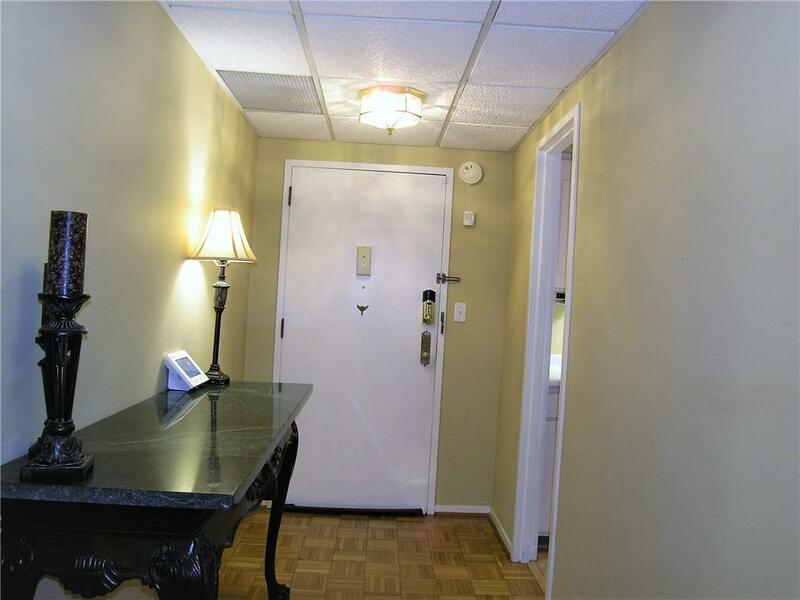 Welcome home to this spacious 3 Bedroom & 3 tiled Baths unit w/ tons of storage! 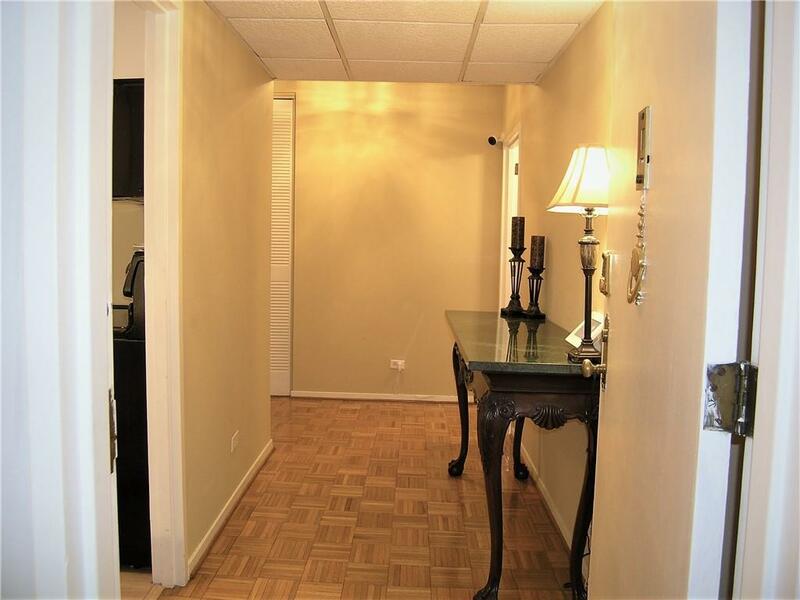 Beautiful hardwood floors in living areas of home w/ carpet in two of the Bedrooms. 3rd Bedroom is being used as an office w/built in shelving and hardwoods. Fully equipped Kitchen w/ SS appliances. 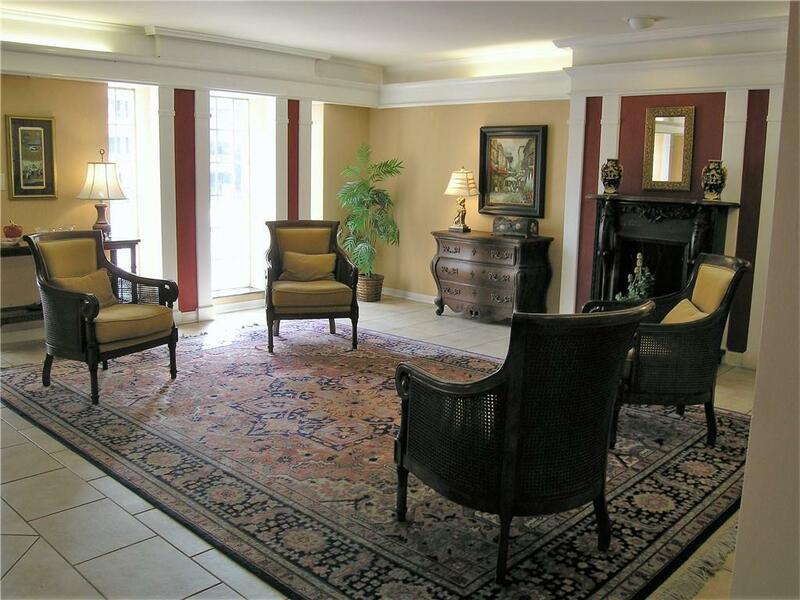 Gracious sized Living Rm w/ electric fireplace & french door that leads to own slate tiled Balcony. Huge Master Bedroom w/ 4 closets!! Pool & Club Rm downstairs along w/ Storage Rm. Covered parking.